In today’s rapidly evolving social media landscape, content continues to reign supreme. But there’s so much out there that it’s tough to garner awareness and raise your brand above the noise. Video has proven to be, hands down, the best way to catch the eyes of audiences and even increase sales. A few years ago video was “coming.” Now we know: video is here, and it is here to stay. Yet day after day, I hear comments like: “Well I know video is what I need to do, but I’m already too far behind on it, so I’ll just stick to what I know” OR “I want to do video, but I am SO overwhelmed and have no idea where to start!” Well guess what folks, the hard truth is that your competition is already there. Doing nothing paralyzes you, but there’s still a way to get a step ahead. As the social media manager of a video platform, my job obviously involves a LOT of video. I’ve seen extremely successful strategies and some, not so much. I’ve also noticed that there are certain preconceptions around video that are holding a lot of SMM’s and business owners back from harnessing the full power of the medium. Even with all of the technological advances in recent years, the traditional reasons for not pursuing video (time, budget, resources, etc.) are still widely being used. 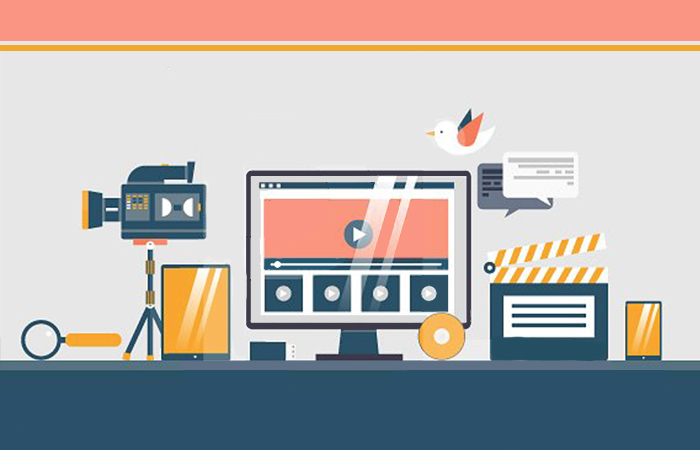 There is a misconception that implementing a social video strategy is an ongoing, expensive, and complicated process which has to be outsourced to a professional videographer. But the fact is that you have all the resources you need in your possession right now. With today’s tech, building a social video strategy is easier than ever to implement and scale. 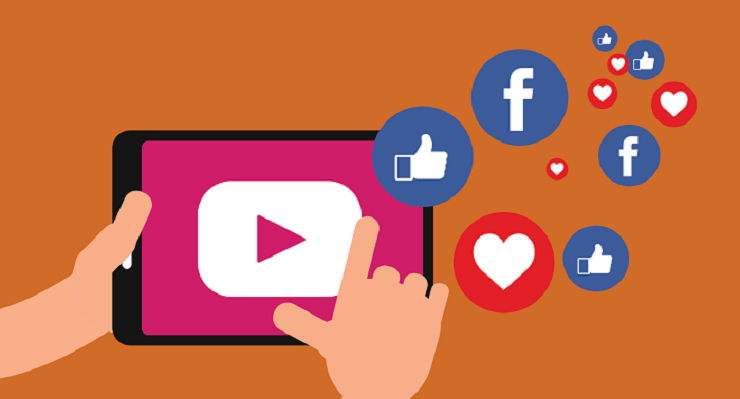 The following insights, gleaned from thousands of successful and not-so-successful video strategies, are meant to help every social media manager reading this easily capitalize on the social video strategy that is now well within their means. Social media managers put an immense amount of pressure on themselves to be perfect. Haunted by the ghosts of Budweiser commercials and the threat of going viral, confidence in producing content in-house is sparse. This fuels the belief that only “video experts” should be trusted to produce video content and that, no matter where that content is distributed, it should be fit for NBC’s primetime, TASTY, or Travel Channel’s perfectly curated Instagram. There’s a hesitation to try in-house video for fear that poor quality will hurt more than help. Luckily, in today’s world professionally produced video is hardly ever necessary. Audiences have been bombarded with ads for years, so a video that looks like it came from a friend is a breath of fresh air. People have more respect for the real, the raw, and the authentic more than they do for expensive sales pitches. Another reason why? It’s more trustworthy AND relatable! If you see someone encounter a technical difficulty or an oops! moment in front of the camera, what is your first thought? Omg, I’ve totally done that before! Accepting that video content doesn’t have to be on the same level as a Super Bowl commercial is the first step. Just like on Snapchat, too many filters is never a good thing. Letting go of control, even just a little bit, is the only way to solve our next obstacle: scale. Keeping up with social media is a challenge in itself. So attempting to create a video to accompany each piece of content seems absurd and out of reach to most. But by building a strategy so that it can be streamlined and scaled, and by inviting others to contribute – creating video content for daily or weekly posts can be a simple addition to your current efforts. The first step in making your life easier? Create a content library where you [and your teammate(s)] can dump assets for repurposing. Usually, this can look one of two ways: either you’re faced with an overwhelming firehose spewing thousands of random images and videos; or all you get is a lonely folder inspiring nothing but questions. Either way, setting up a shared library with a system of organization at the start will play an important role in your ability to scale down the road. Include guidelines you can reference with brand colors, content themes, formatting specifications, etc. As your video strategy becomes more integrated with social campaigns, you can incorporate daily and weekly calendars with content themes to support future goals. Establishing a timeline and working back from your goal distribution date can help you get you ahead of things like approval processes. A social video strategy is a learning process. It should evolve as you learn about your audience and their preferences. One of the most important things to ask yourself before you start is ‘How am I going to keep track of analytic data?’ By capturing and recording things like engagement, reach, and viewing time, you can learn what your audience responds to, make adjustments as you go, and continually improving your ROI. Shouting this from the rooftops with a megaphone, people: You don’t have to be a videographer to create effective social video content! In this prolific era, technologies have actually been developed to minimize the need for technical expertise by simplifying the processes with familiar commands like ‘drag-and-drop’. Many video tools offer licensed music and premium stock content to fill any narrative gaps that lonely folder might create. So let that fear of not having enough quality content go out the window. No matter your amount of assets, figuring out why you’re creating your video is an easy way to get over that fear of “where do I start? !” Are you trying to increase attendance at an event? Entertain and engage with your audience? Establish social credibility for your brand? Some solutions, such as Magisto (who I work for) and Wideo, include templates designed to help you achieve specific goals. What are templates? Pre-made ‘plug and play’ videos that provide ideation, guide the narrative, and streamline the creative process, producing quick and simple video content. 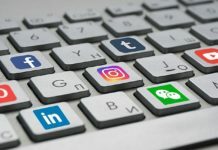 Template solutions can be extremely efficient and save social media managers a lot of time, but limited customization options can also restrict brand personality and the authenticity of the content. If you decide to pursue a template solution, make sure it allows your brand the freedom to express its voice. Options to add your brand colors and logo, as well as match brand tone and voice, are important, especially for those that are building a foundation for growth. Once the preliminary processes are pinned down and you’ve found the tech or platform to suit your needs, the fun can begin! Since you already have themes and goals established – pick a day when you’re feeling creative and block off time on your calendar for content creation. It doesn’t have to be a chore. By planning ahead and creating a bulk of evergreen content at once, you set yourself up for success and can avoid scrambling to meet deadlines or key dates. The same goes if you work with a designer. Have them match your timeline and design in chunks so you don’t have to go back and forth on a daily basis. If you don’t have the luxury of a designer, do the same yourself with the help of apps like Canva or Photoshop. Once you start distributing content, analyze and test, then test again, and again. [ABT: Always. Be. Testing.] See what works best for your audience with tools like Sprout and native social analytics. Some video platforms have detailed analytics, as well as distribution options included, and will offer tips to help you improve. 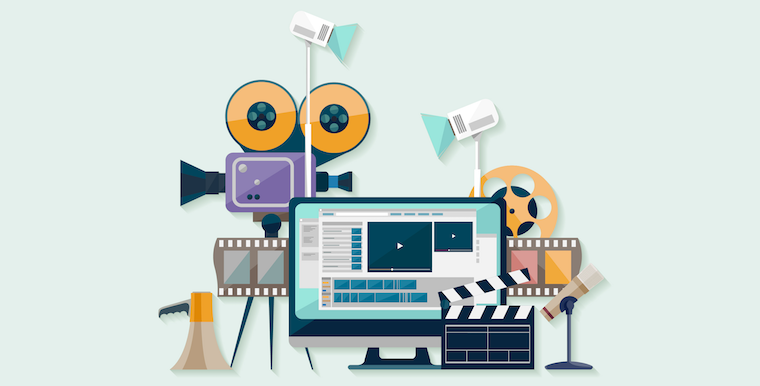 This cycle might take a little time at first, but once you learn, you’ll have an extremely effective and efficient video strategy. By setting yourself up to work smarter instead of harder, producing video content at scale becomes much easier. Pinning these processes down at the start will increase your ROI, and save a lot of time as the rest of the strategy falls into place. I hope I’ve taken the fear out of getting started and created some clarity with these real life tips that I use on the daily. So, there you have it – no more excuses! Take control, get started with video, and start creating growth today. Want even more inspo and tips from real social media managers, bloggers, and biz owners? Join our Video Marketing Community! Remember when we talked about authenticity? This is a safe place to ask for feedback and share your videos regardless of your industry.